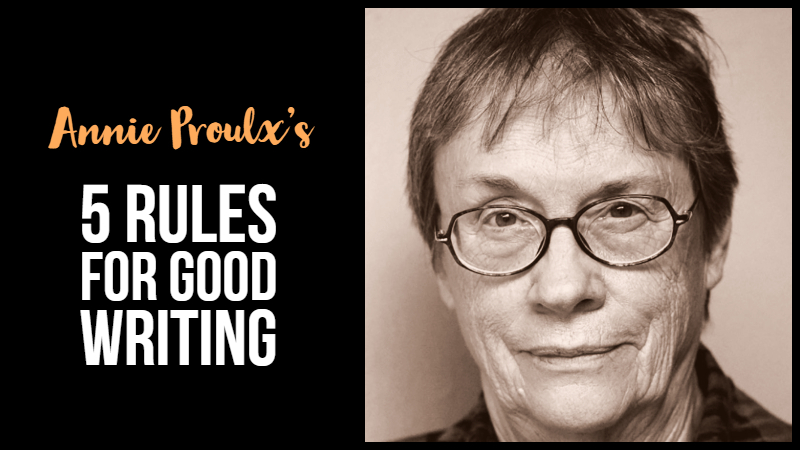 Annie Proulx is an American journalist and author. She has also writes under the pseudonyms, E. Annie Proulx and E.A. Proulx. She was born 22 August 1935. She won the PEN/Faulkner Award for Fiction for her first novel, Postcards. Her second novel, The Shipping News won the Pulitzer Prize for Fiction and the U.S. National Book Award for Fiction. It was adapted as a film of the same name. Her short story, Brokeback Mountain was adapted as an Academy Award, BAFTA and Golden Globe Award-winning major motion picture. Proulx is best known for her fiction about rural America. Her writing has a lyricism and wit that appeals to a wide selection of readers. She has received honorary doctorates from the Universities of Maine, Toronto, Vermont, and Montreal. 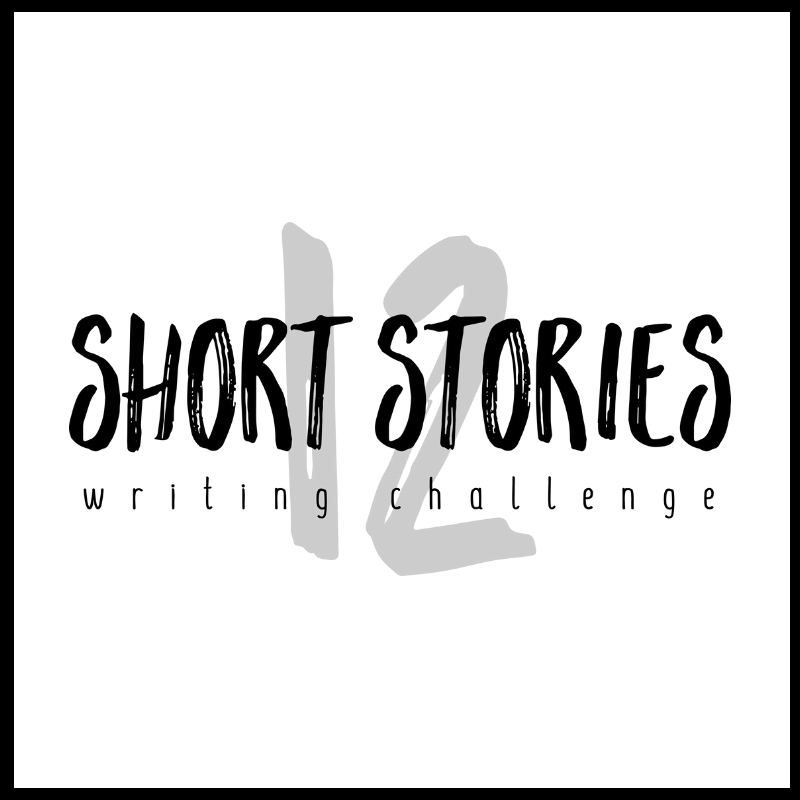 Rewrite and edit until you achieve the most felicitous phrase / sentence / paragraph / page / story / chapter.